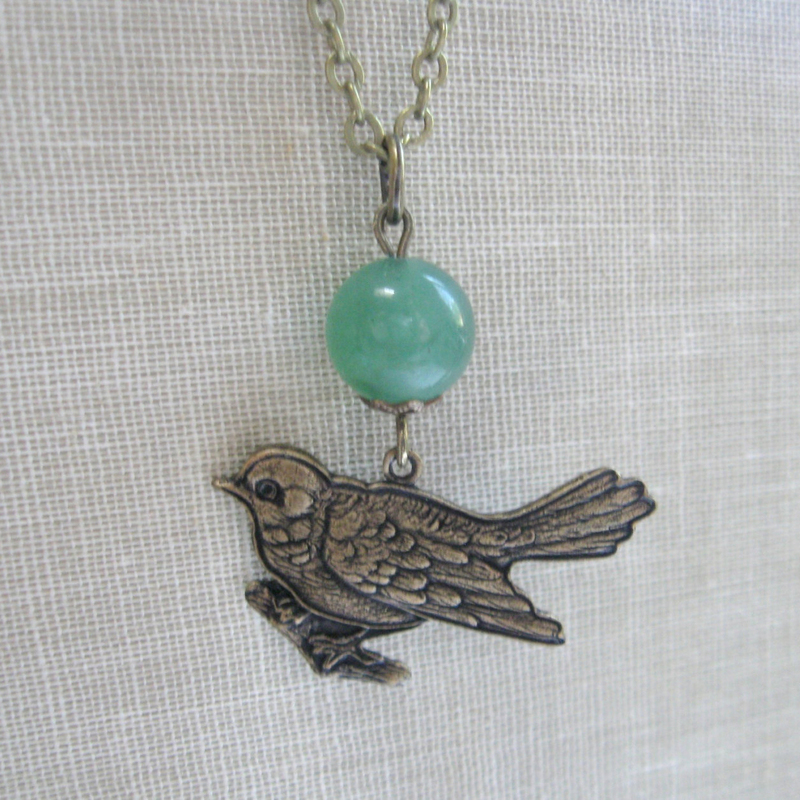 Sweet for Spring or Summer, here is a lovely bird necklace, featuring a solid brass bird pendnat, which dangles from a gorgeous green adventurine bead. 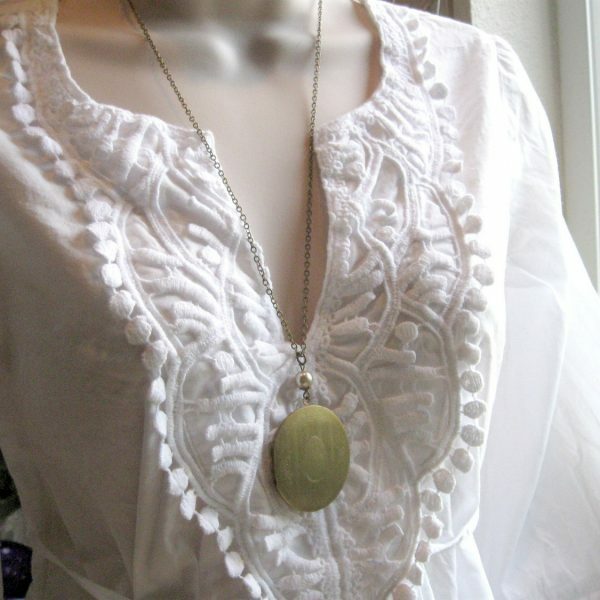 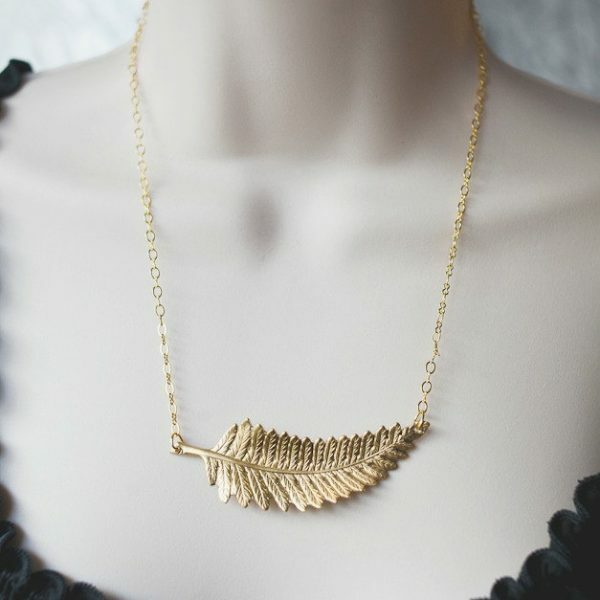 This necklace comes on a sturdy brass chain and is closed with a parrot style clasp. 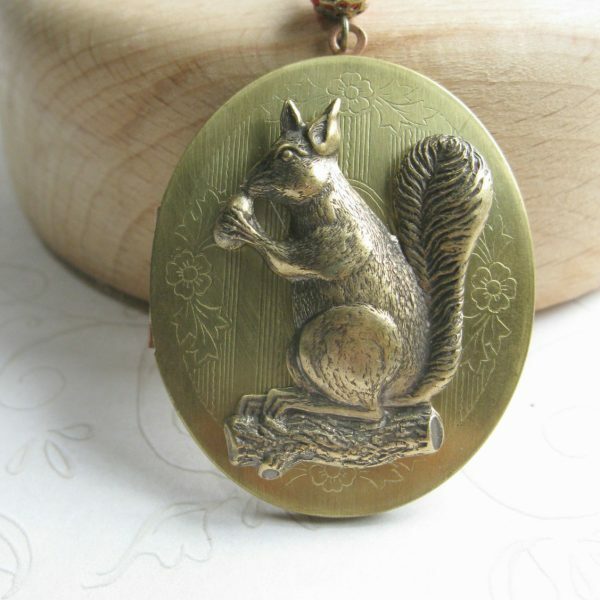 All materials are lead and nickel safe. 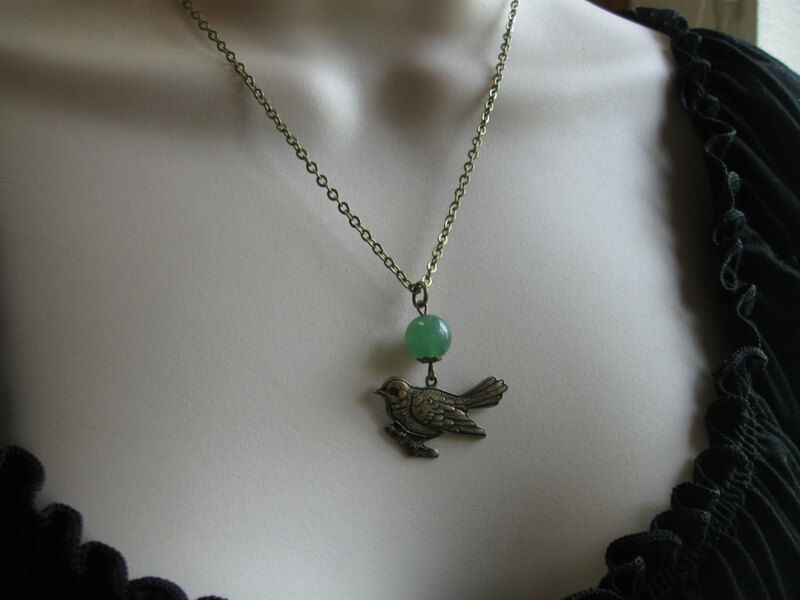 Note: This necklace is also available with a light blue jade bead, shown in the last photo, you may select either the green or the blue.